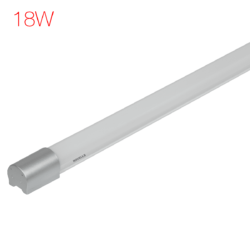 Leading Wholesaler of led tube light 18 w havells from Secunderabad. Mood Lighting: Dimmable Batten- 4 Wattages in one Product (18 W, 12 W, 4 W, 1 W). Wattage can be changed simply by operating supply switch.